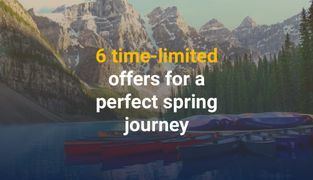 Aren’t you tired of endless queues at the reception desk? And what about sheaves of forms printed every day and countless phone calls? How to cope with guests who want to check in earlier or to check out later? How not to confuse their requests and avoid conflicts? 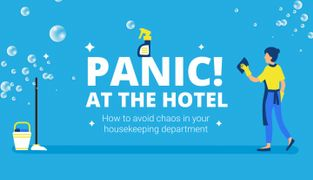 These are the most irritating routine things modern hoteliers have to do with. How to solve problems with check-ins / check-outs? The answer is: use Concierge App by HotelFriend. It is a multifunctional travel assistant, which shortens the distance between the guest and hotelier. 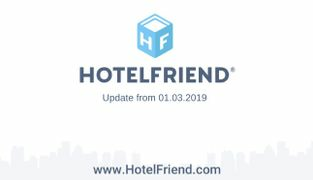 Here are the benefits hotelier gets if his guests use the HotelFriend App. 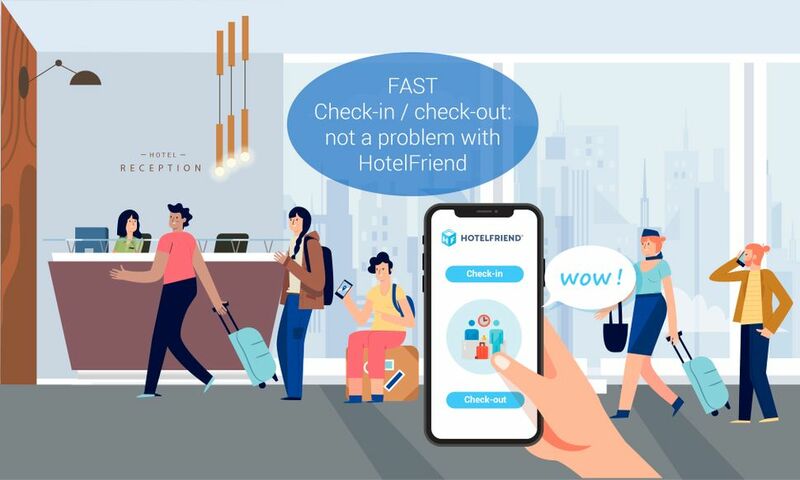 With HotelFriend, check-ins will be instant. Guest show their booking number at the reception desk and receive the keys. That’s all. He doesn’t have to wait at the reception desk to check out and to pay for all used services. The guest can do it via the HotelFriend App. Everything is fast, easy, and clear. This statement is rather a result of the previous one. However, if you solve the problem with queues of exhausted guests with heavy bags, you will likely receive fewer complaints about the service. 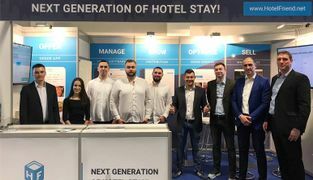 The staff will understand and meet clients’ requirements better thanks to the direct communication between the guest and the hotel provided by HotelFriend. Consequently, your guests will be more satisfied with their hotel stay. Clients have to create an account in our system and fill in a digital form with their personal information. They are also required to attach photos of their documents and affix a digital signature. This information will be used every time the guest stays at the hotel. This is a quite useful option for clients as well as for the staff. Definitely, nobody wants to stay at the reception and fill in papers after an exhausting flight with a talkative neighbour. And nobody wants to see the line of fatigued or angry faces. With our “Fast check-in / check-out”, your hotel’s working process will be more effective and productive. According to a research conducted by eWeek, about three quarters of consumers prefer texting rather than calling a customer support. That’s why we came up with an idea to provide a possibility of a direct chat between the hotel and the guest. Using the HotelFriend Concierge, your clients can communicate with the hotel’s staff if they have some questions or problems. For example, if the guest wants to check in earlier or check out later, he can discuss it with the hotel’s manager. Our flexible system provides a possibility to extend the booking and to order extra services. Just sitting on a couch in the hotel room, the client can order dinner or some beverages. 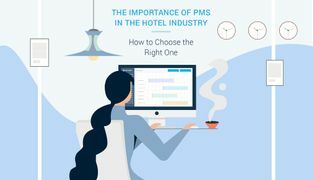 Improving the check-in / check-out process, you help your hotel to work faster, take in more guests and increase revenue. The staff will have more time for guests and their needs. 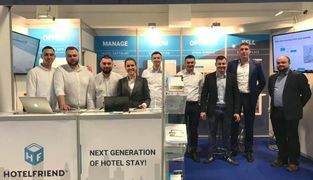 And the hotelier can concentrate the energy on the organisation and management of the hotel processes. Finally, satisfied guests who experienced a first-class service equal to potential repeat customers. It might seem to someone that check-in / check-out is just a small detail and guests don’t pay much attention to it. But what is the use of a soft bed in a cozy room if the guest has to stay in the line and fill in papers to have a rest there? So, fast check-in / check-out and flexibility of the time are the first impression of the hotel and should be as comfortable as possible. Make your hotel a place of the best travel experience - use Concierge App by HotelFriend.